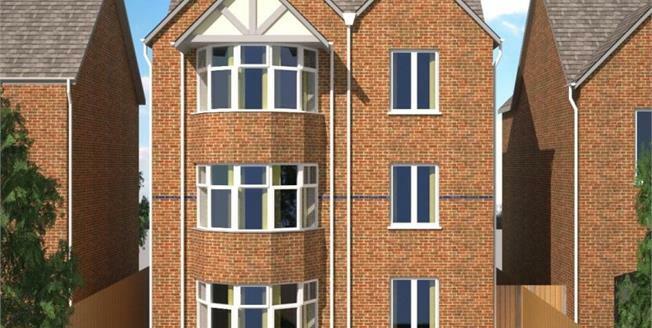 A brand new development of six one bedroom apartments located within walking distance of Redditch Town Centre. Being located behind Redditch bus station with access to the Kingfisher shopping centre and Redditch Train staion which offers links to birmingham City Centre, these properties comprise; entrance hallway, open plan lounge and kitchen, one bedroom and a bathroom. these properties will be finnished to an extremely high standard offering modern and contemporary living. Please contact Laura Mallon at our Dixons Redditch branch on 01527585808 for further details.